Investment will enable development of the existing IT platform. 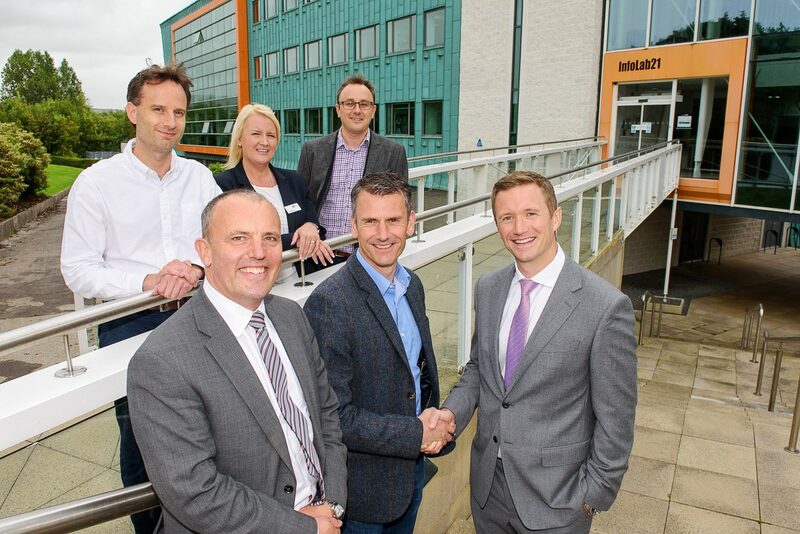 Maven Capital Partners (“Maven”), one of the UK’s most active SME investors, is pleased to announce an investment into Lancaster-based Relative Insight Limited (“Relative Insight”), on behalf of the Northern Powerhouse Investment Fund (NPIF). Maven was appointed earlier this year to manage the £57.5m NPIF – Maven Equity Finance, focused on providing flexible equity funding to high-potential SMEs primarily based in the North West, with a focus on supporting their growth aspirations and contributing to regional economic development, job creation and innovation. Relative Insight is a strong example of the ambitious and dynamic businesses NPIF can support across its investment area. Relative Insight was born out of a 10-year research project with Lancaster University’s linguistic and cyber security departments. In the beginning the company used its language analysis technology to help law enforcement agencies identify criminals masquerading as children in chat rooms. Today, they apply the same methods to help brands interact and communicate more effectively with their audiences, focusing on comparison of the way people speak to derive insights that fuel sharper strategy and smarter communication. Users of the technology are able to identify golden nuggets of inspiration born out of discovery rather than simply typed into a search bar. The company’s current client base includes Disney, Unilever, Havas and R/GA, and it continues to apply its technology to crime detection. R/GA, a New York-headquartered international advertising agency and subsidiary of Interpublic, the worldwide marketing agency group, has selected Relative Insight as one of eight early stage technology businesses onto its Marketing Tech Venture Studio programme.